The city that's made up of an eclectic series of districts, each with their own unique character. There is something for everyone in Bristol, from art galleries and boutique shops to sports stadiums and large shopping malls. Whether you are an eco-friendly animal rights supporter or a sharp-suited investment banker - or both - you will definitely find your place in Bristol. Click on the links below to explore some of the best bits of the districts. Bristol's city centre is the home of the shiny new Cabot Circus which has everything you could ever need. Cabot Circus and Broadmead have a combined total of over 500 stores, cafes, restaurants, bars, clubs, two cinemas (including the very swanky Cinema de Lux) and even a mini-golf adventure centre. If you love the buzz of the city then the city centre apartments are for you. You can go out for a drink the night before and then roll out of bed in the morning just before work starts! Perfect. Just a few minutes’ walk from the centre you will reach the Old City with its beautiful architecture. In the cobbled streets and winding alleyways of St Nicholas Market you will find many independent shops and stalls which are superb for genuinely good food. 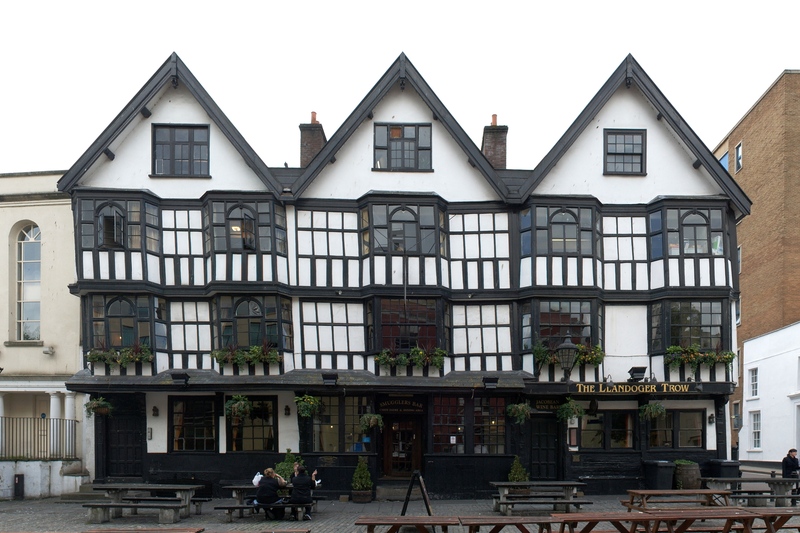 The Old City is also home to Bristol’s oldest pub, The Llandoger Trow Inn which dates back to 1664, as well as Bristol's famous Old Vic Theatre. 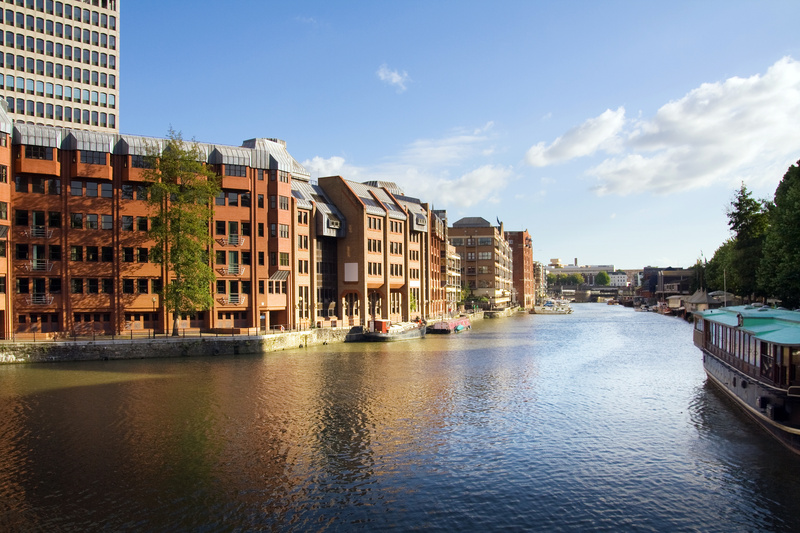 Once a working harbour and busy dock, Bristol's Harbourside is now an attractive, modern development filled with restaurants, bars, shops and hotels. The annual Harbourside Festival is a fantastic event which is held next to @ Bristol in Millenium Square. Along the waterfront are chic, high-end luxury apartments that are home to many professional tenants who have a taste for contemporary living. Visit the Finzel's Reach or The General websites to get a feel for that luxuirous lifestyle. 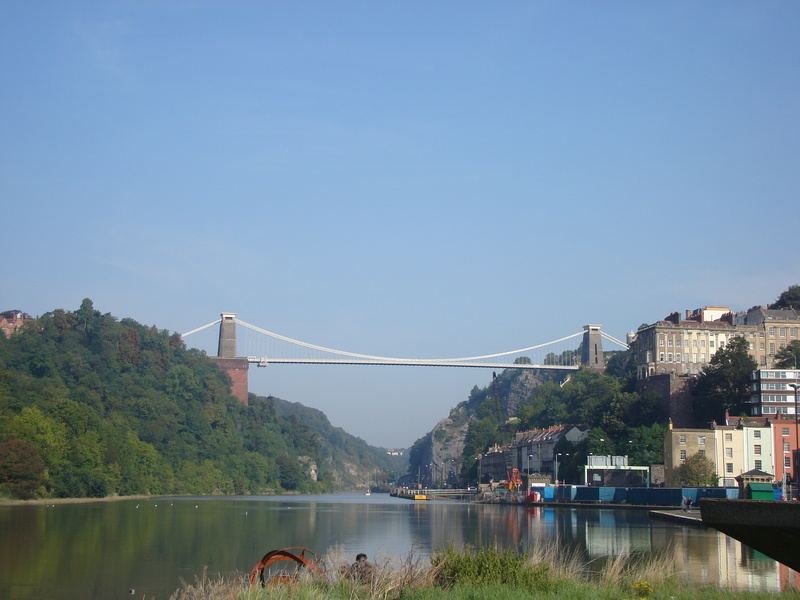 Clifton is renowned to have Bristol’s most desirable postcode. 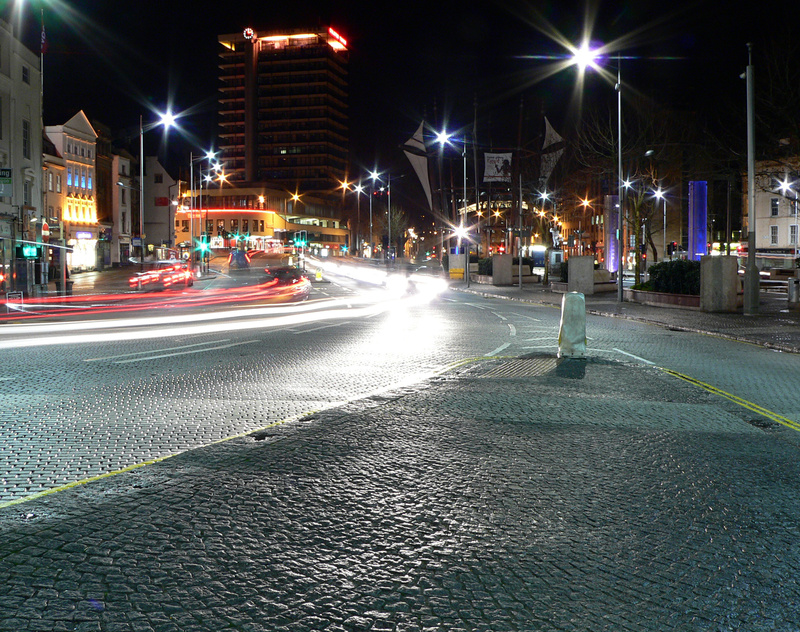 Park Street leads up to Clifton from the Harbourside, which hosts many stupendous events throughout the holidays. Royal York Crescent in Clifton Village is a wonderful example of Georgian architecture and timeless elegance. The iconic Clifton Suspension Bridge is an absolute must see for beautiful views across the city. 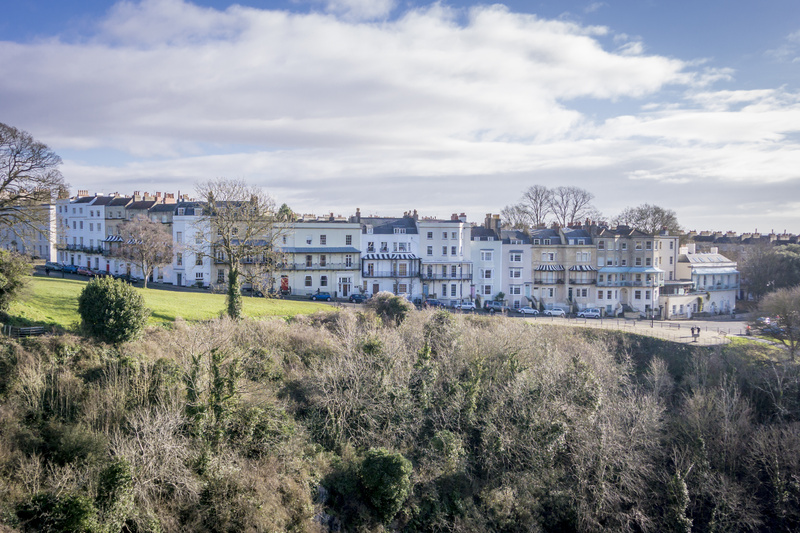 Nearby, you'll find the leafy suburbs of Cotham and Redland where the Victorian houses are extremely popular with young professionals and those with young families. Just south of the river, you will find the more bohemian and trendy part of the city. Southville, Bedminster and Totterdown have become increasingly popular recently to young professionals. 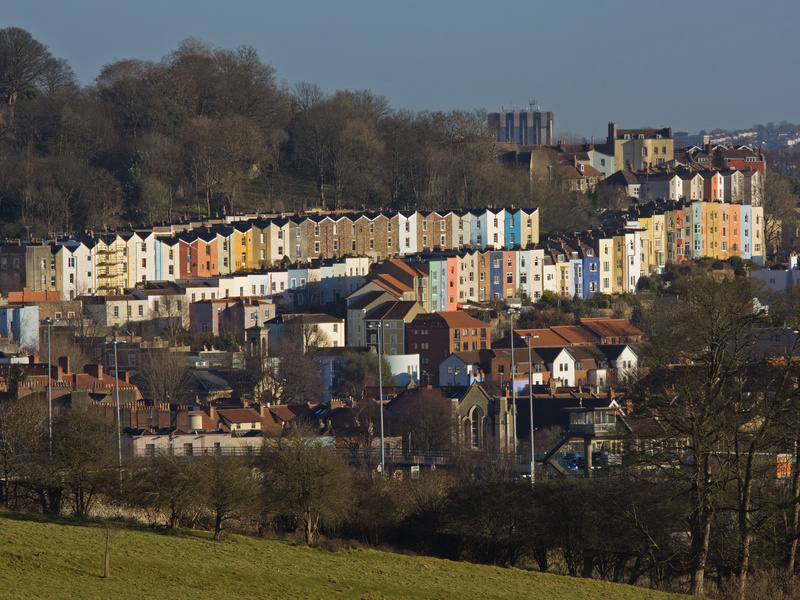 From Temple Meads station, you can see the famous multi-coloured houses across the hills of Totterdown. Southville is a very popular area, with the bustling North Street being the hub of most of the activity. You will find the Tobacco Factory here hosting many great plays and also offering a lively bar and cafe for visitors.